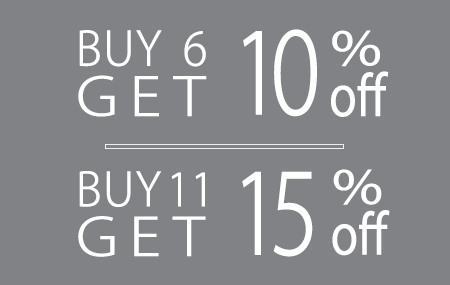 Try using 1489 for lamination onto your EPDM or rubber based profiles. 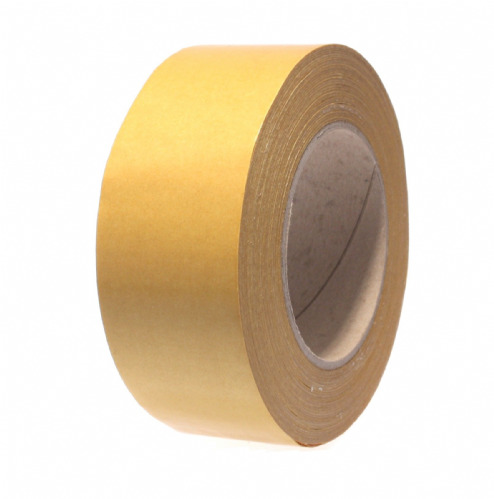 This super high tack scrim re-enforced double sided tape, is ideal for making your products self adhesive. 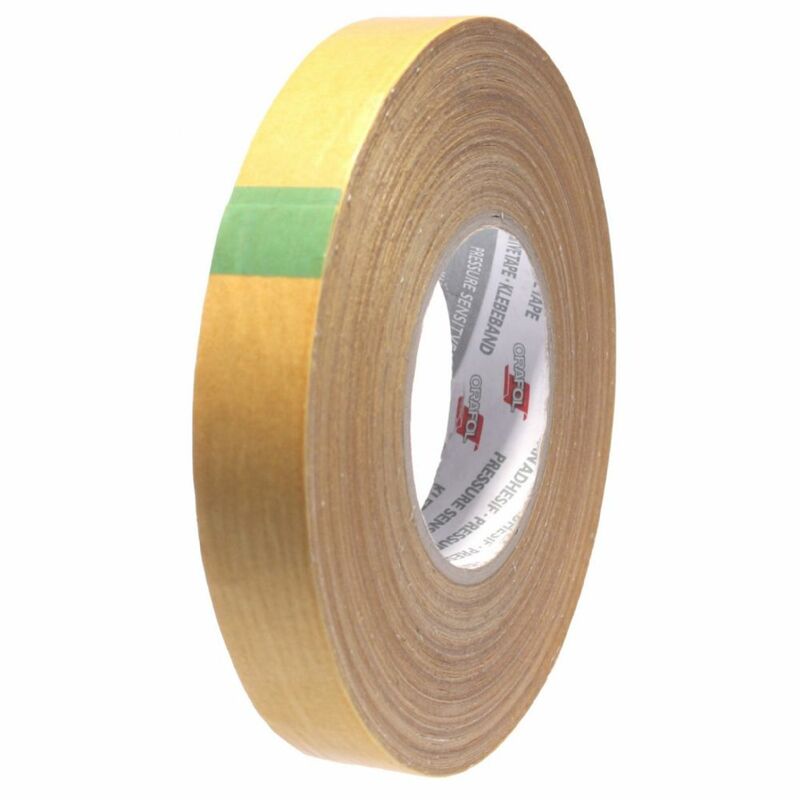 The glass fibre scrim provides outstanding stability to any kind of conformable foam or rubber. 1489 is able to withstand temperatures up to and including 100°C which makes it perfect for gasket production. 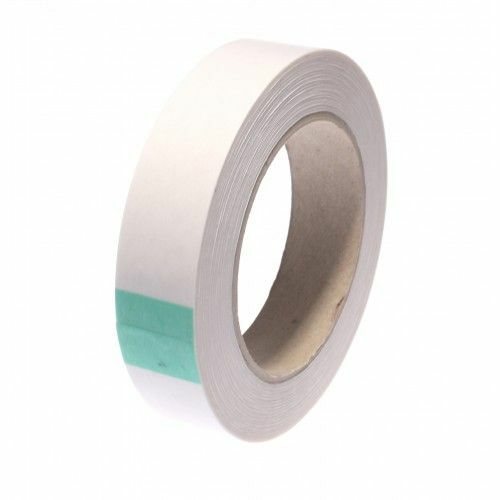 This double sided tape has a rubber based adhesive so initial tack levels are excellent. 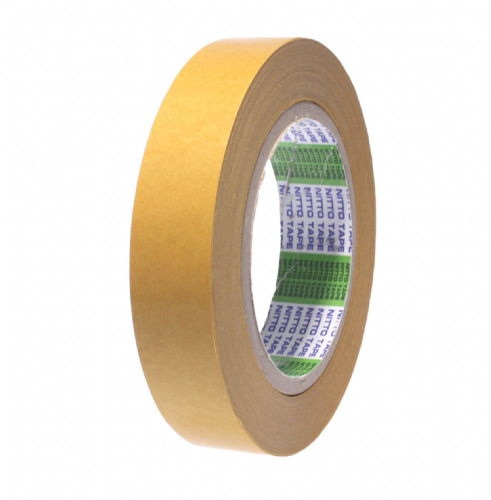 1489 is one of the most reliable scrim tapes in our range, so you definitely won't come unstuck with this product.